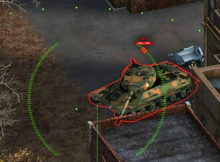 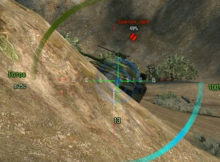 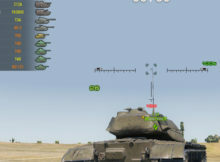 Battle Assistant – project represents several modifications client games World of Tanks, insignificantly changing the gameplay. 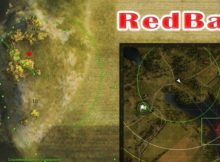 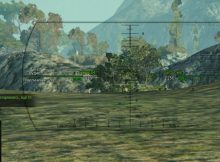 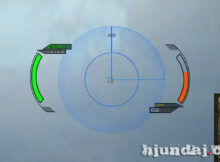 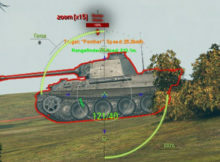 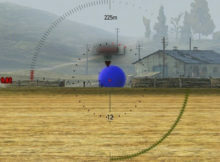 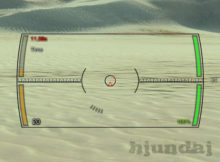 Before: After: 1.4.1.2 Battle Assistant v.2.2.0 By Reven86 Controlled by button G.
Excellent Taipan sight for World of tanks 1.4.1.2 designed to facilitate the destruction of enemies in the process of the World battle tanks fields. 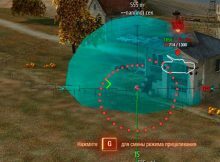 9.22.0.1 Hyperion Gun Sight Billroy ..